Plans rarely go as per the schedule. Often changes in the plans have to be made by taking into consideration the work that has already been completed and how much of work the is left to be completed as per the planned schedule. And you need to look into if there are any deviations regarding completion of a task as per the deadline. 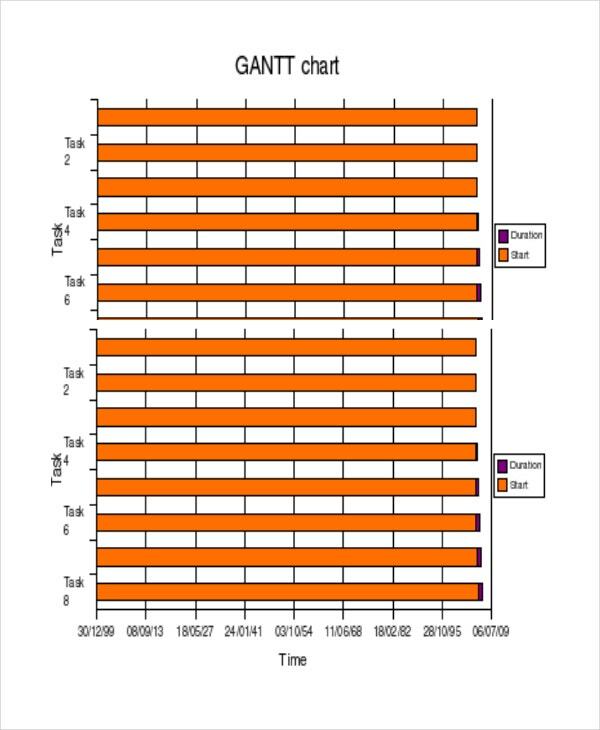 A way to find out this deviation is by making use of the Gantt charts. 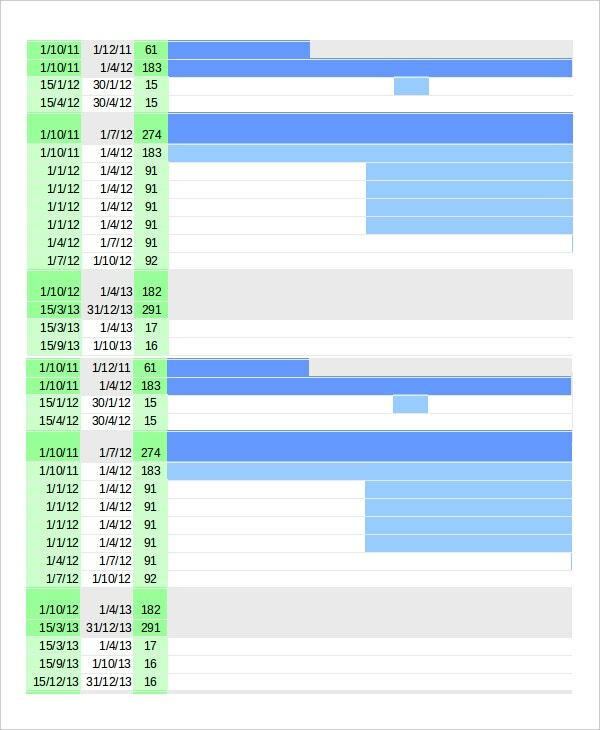 These Gantt charts are very useful tools which can help you demonstrate the amount of work done in a period against the amount of work that was planned to be completed in the same period. 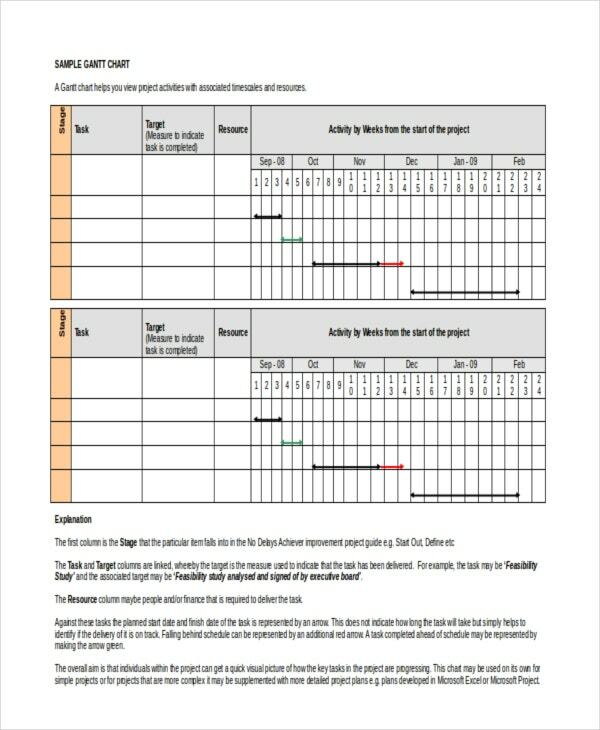 Check out these chart templates given below. This Gantt chart template will be extremely useful for those students who are doing projects or a thesis. 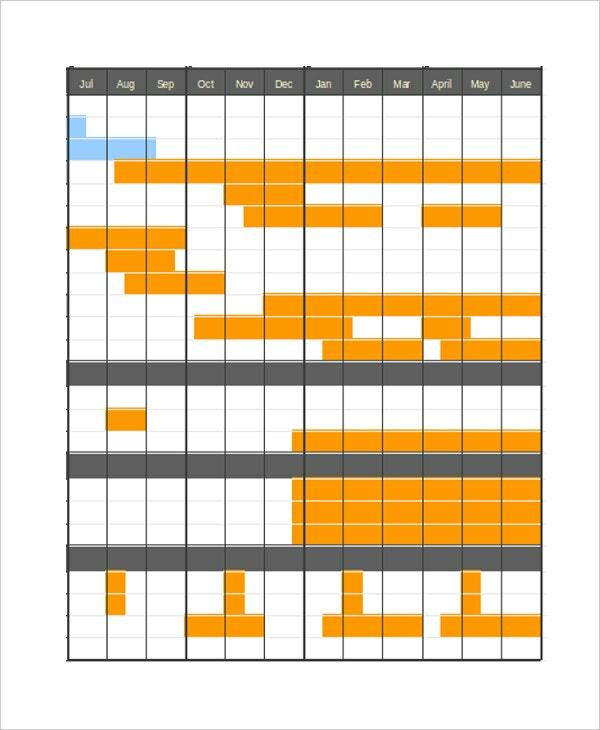 This chart template can be used to analyze how much of work is behind the schedule. This is a very useful Gantt chart template that can be used for various kinds of projects. In it, you have to fill your start and end date of the project along with the contingency to generate your chart. > Who can use the Gantt charts? Gantt charts can be used for multiple purposes. They are mostly useful for analyzing the status of any project. 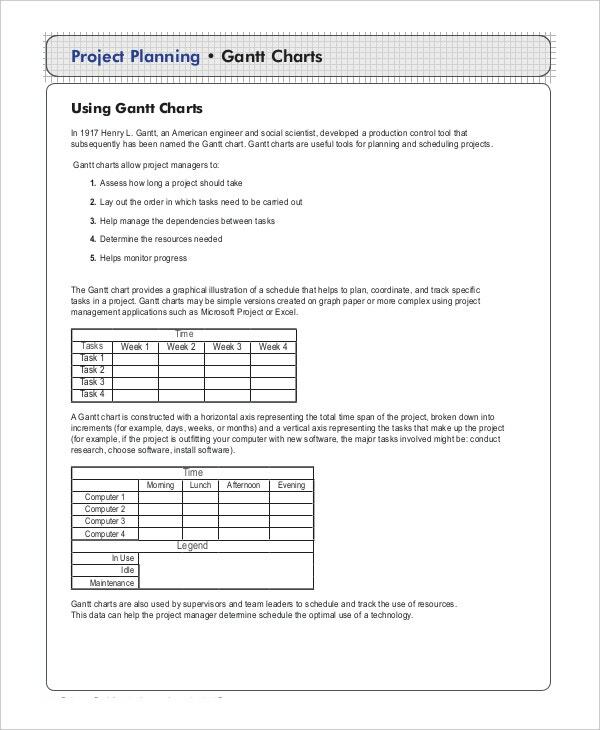 These Gantt charts are especially useful for the students to keep track of their projects and thesis. Gantt charts can be used for various kinds of businesses. Business projects can be analyzed using these charts to determine how to move forward with a project. 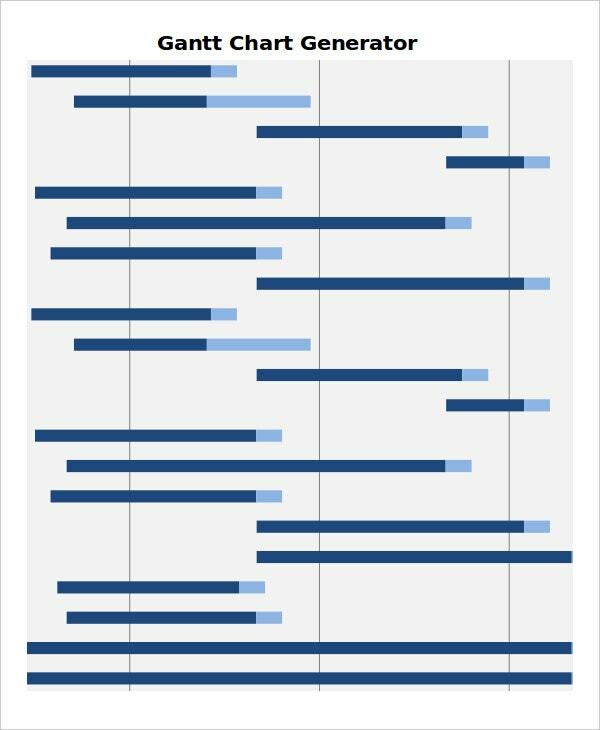 Different types of organizations can make use of the Gantt charts to examine the status of growth of the organization. 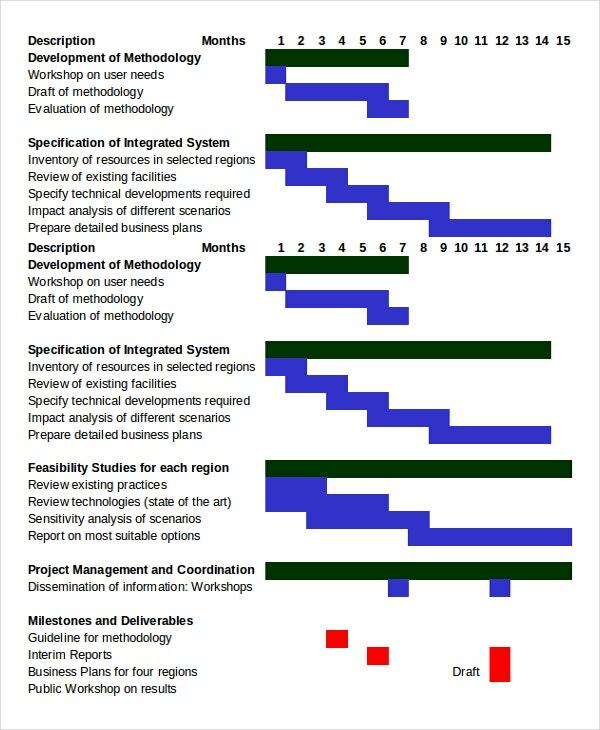 These Gantt charts can also be used by different investors to determine the funding required for different projects. 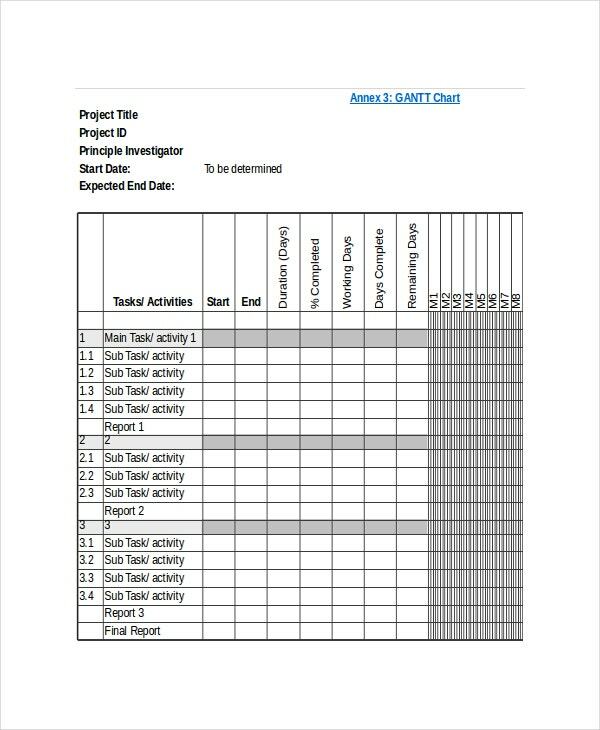 This Gantt chart template will be highly useful in checking the status of a project by listing various processes that are required to be undergone for the completion of the project along with their status. This Gantt chart template has been specially designed for funding purposes of the projects taken by the science and technology institutes. 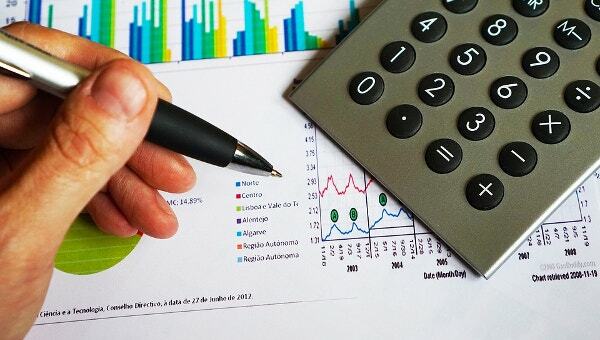 It can help in analyzing the status of the project to calculate the appropriate funds required. 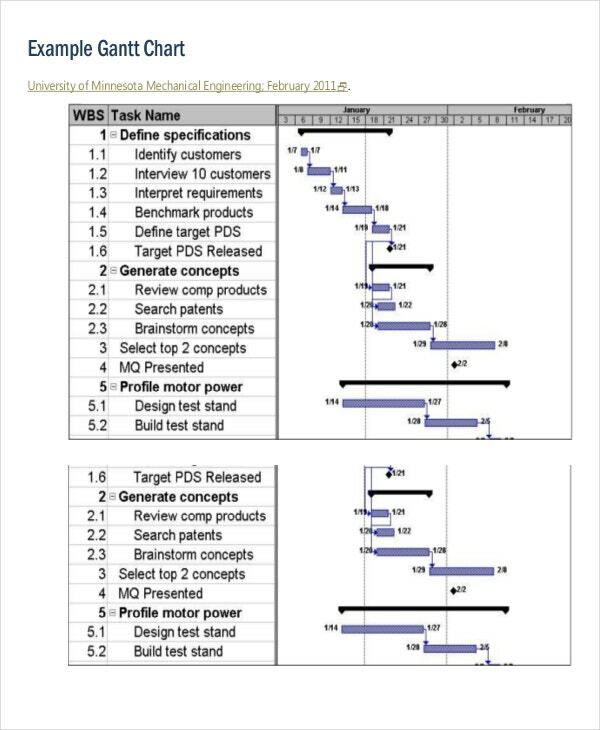 This Gantt chart template will be highly useful for the technological as well as research projects. They list the various activities that will be required for the successful completion of the project. > How to use the Gantt charts? Gant charts are excel documents and make use of the data that has to be entered to generate bar graphs that give a representation of the data using horizontal bars. 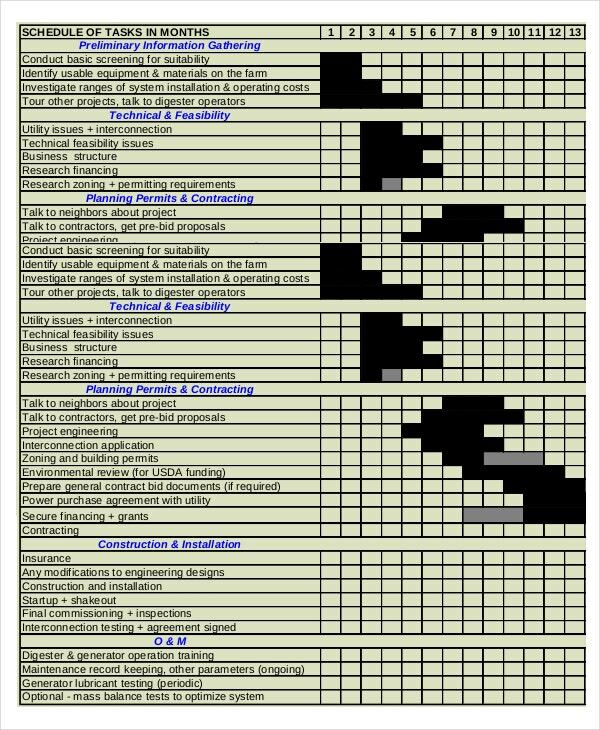 In the chart templates, there are various columns regarding the different tasks that are necessary for the completion of a project. Adjacent to these, you have to write the status of these tasks along with the initially planned time for their completion. By making use of this data, a bar graph will be generated that will represent how much of the task has been completed against how much of the task was scheduled to be completed. > What are the benefits of using a Gantt chart? There are various advantages of using a Gantt chart. The biggest advantage of using a Gantt chart is that it gives a realistic view of the status of your project. 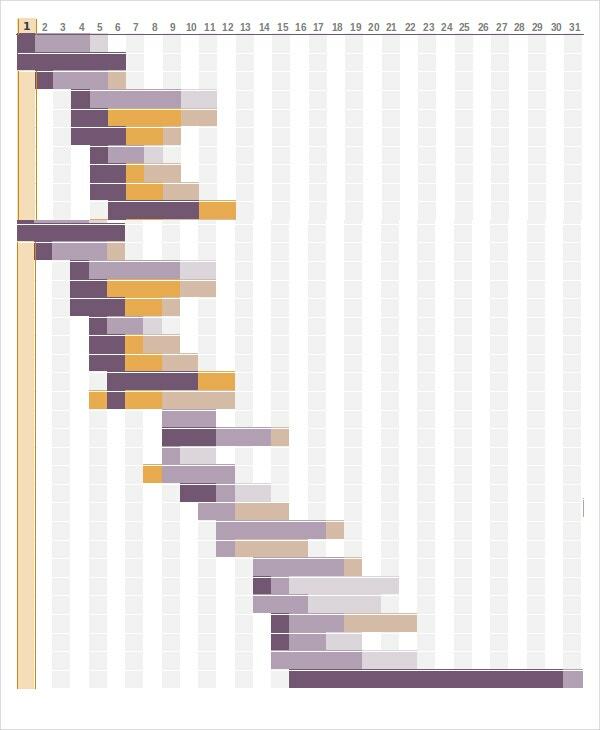 By making use of the representations of a Gantt chart, you can visualize how your project is going against how you initially expected it to go. By making use of these representations, you can make various changes towards your plan of the projects. These changes are significant for the future of the project and to ensure it is successfully completed. Gantt charts will help you in making sure that you have a clear view of your project. The Excel graph templates are useful for arranging data and analyzing it using various functions of Microsoft Excel. The Gantt chart templates are Excel templates and will surely help you a lot with your work. Check out all the given templates and choose the one that is most appropriate for your project.